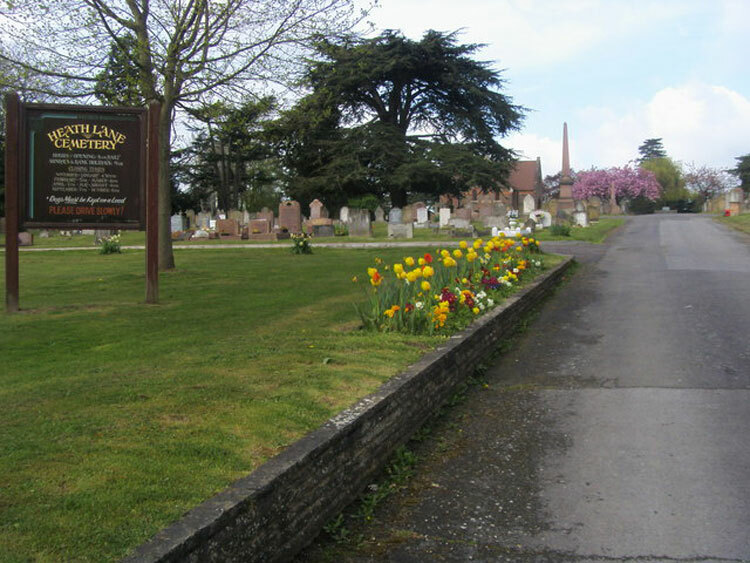 Hemel Hempstead (Heath Lane) Cemetery is reached by Cemetery Hill off the A4146 Leighton Buzzard Road. There are 37 graves from both World Wars, - 17 burials from the First World War and 20 from the Second. One soldier of the Yorkshire Regiment is buried in this cemetery. 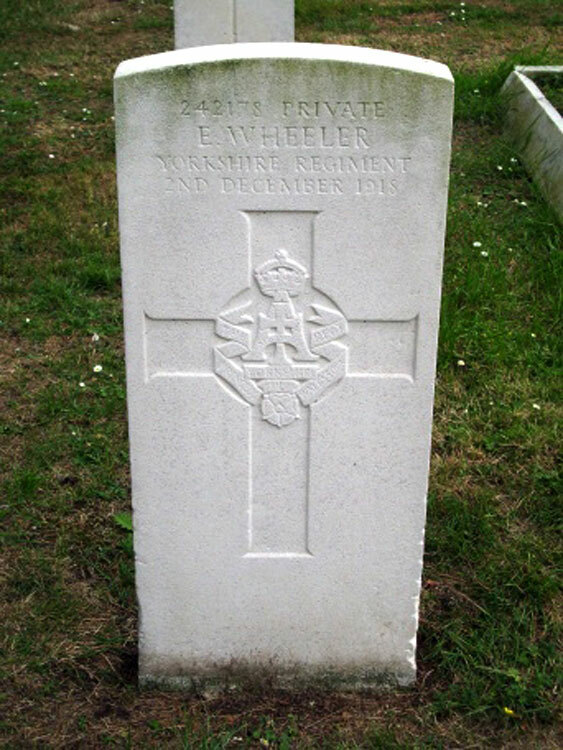 Private Frank Wheeler. 242178. The Yorkshire Regiment. Son of Thomas & Sarah Wheeler. Died at home 2 December 1918. Aged 37. Photo by permission of "js". Photo © Copyright Shaun Ferguson and licensed for reuse under this Creative Commons Licence.